Ang PNB ay maasahan ng Global Filipino Family kahit saan man sa mundo. Send your remittance online or even via the phone. This is available in the US, Canada, UK and Singapore. Click here to find out how easy it is. For every remittance you send, your beneficiary will receive a Remittance Text Alert, to inform them about the remittance and how it can be claimed. 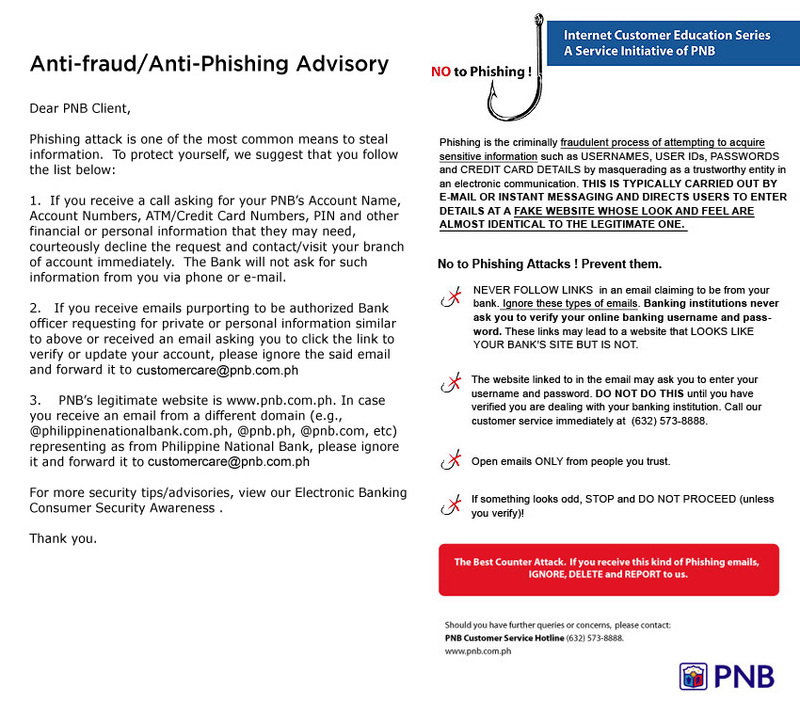 Please inform the PNB office of any changes in your beneficiaries’ cellphone no., to make sure that your beneficiaries are able to make use of this service. Pay for your insurance, loan amortization, your loved one’s utilities and tuition fees, and Pag-Ibig and SSS payments and contributions from anywhere in the world through any PNB overseas office worldwide.